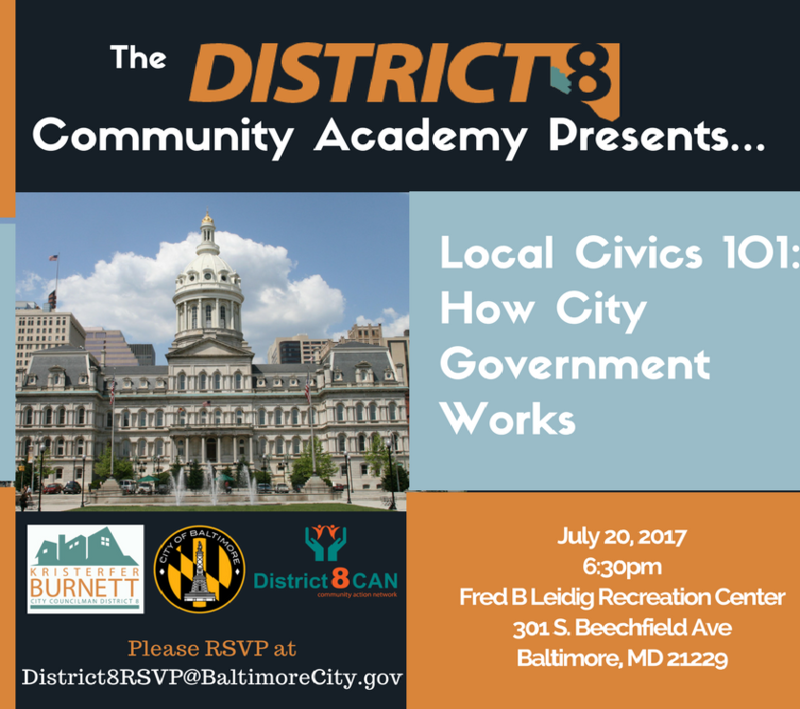 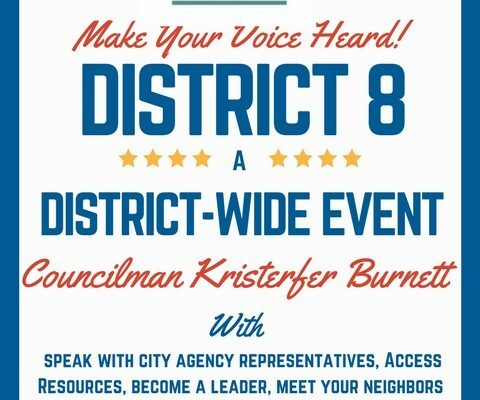 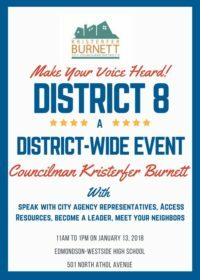 Please join me for the next District 8 Community Academy Workshop Series — “Civics 101: How City Government Works”. 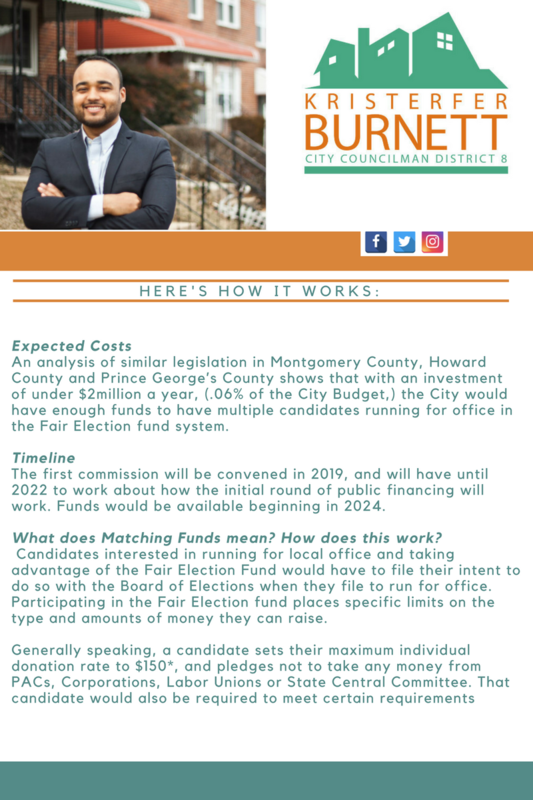 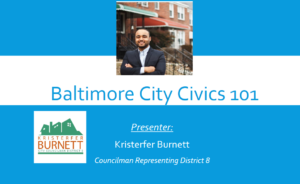 I believe it’s crucial that the citizens of Baltimore City understand the structure of city government and how the legislative process works — so that residents can be strong advocates for issues that matter to them. 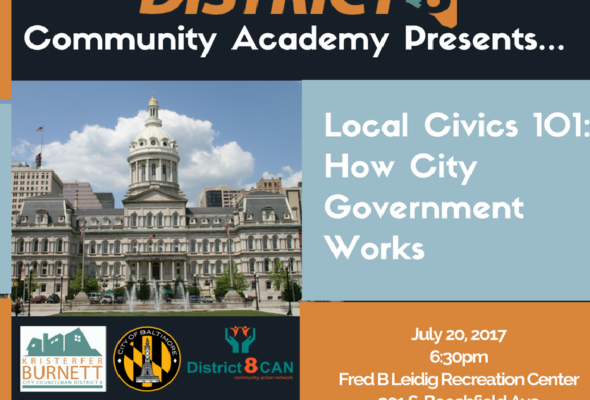 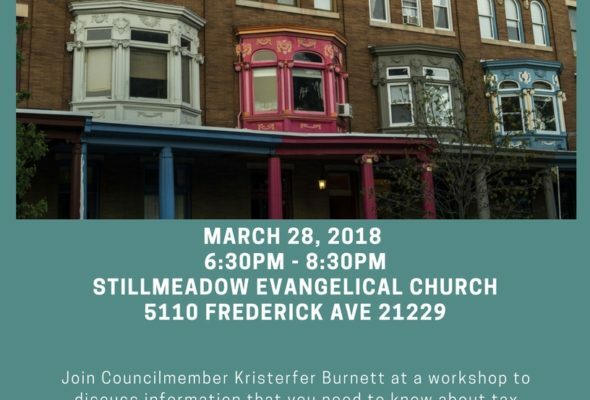 District 8 Action Network returns with our new series to inform Baltimore City residents on, how to properly utilize the 311 and 911 operating systems. 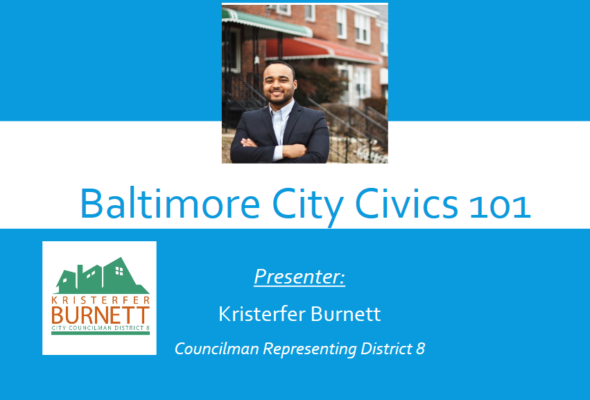 During this panel discussion we will address the differences between both systems, how to use the 311 mobile app, and provide valuable information to equip the citizens of Baltimore City. 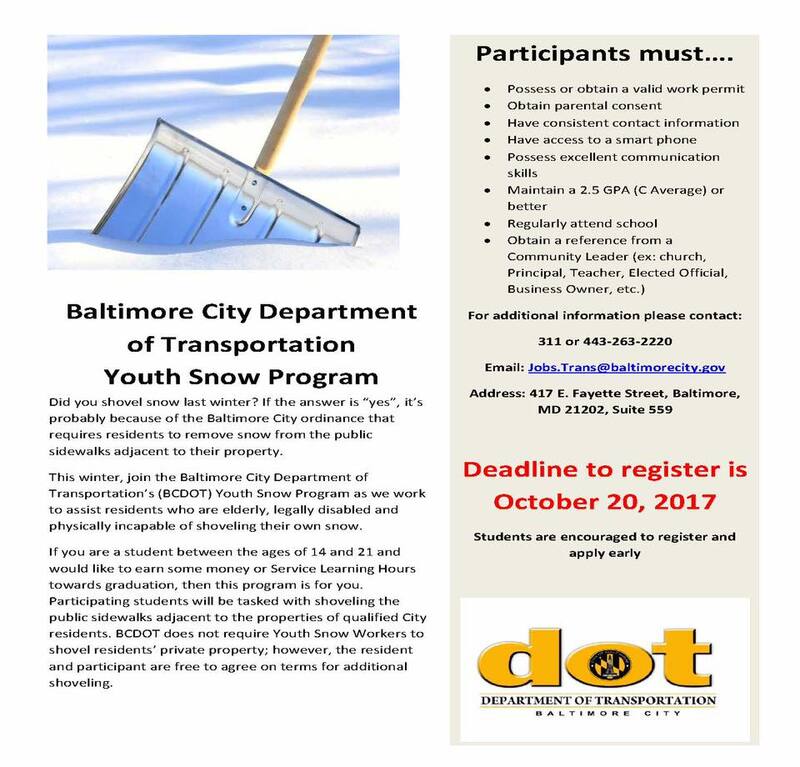 The panel will include representatives from the Baltimore City Fire Department, Code Enforcement, and 311 Dispatch. 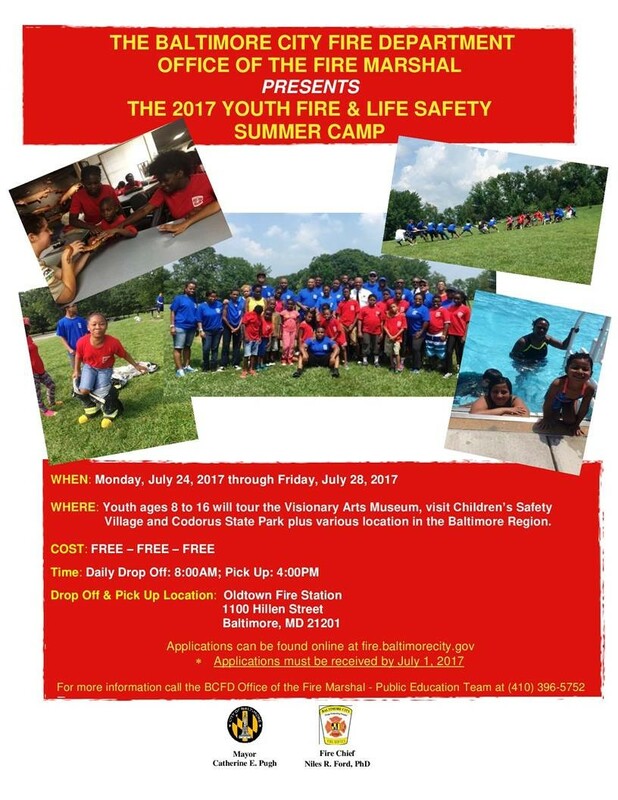 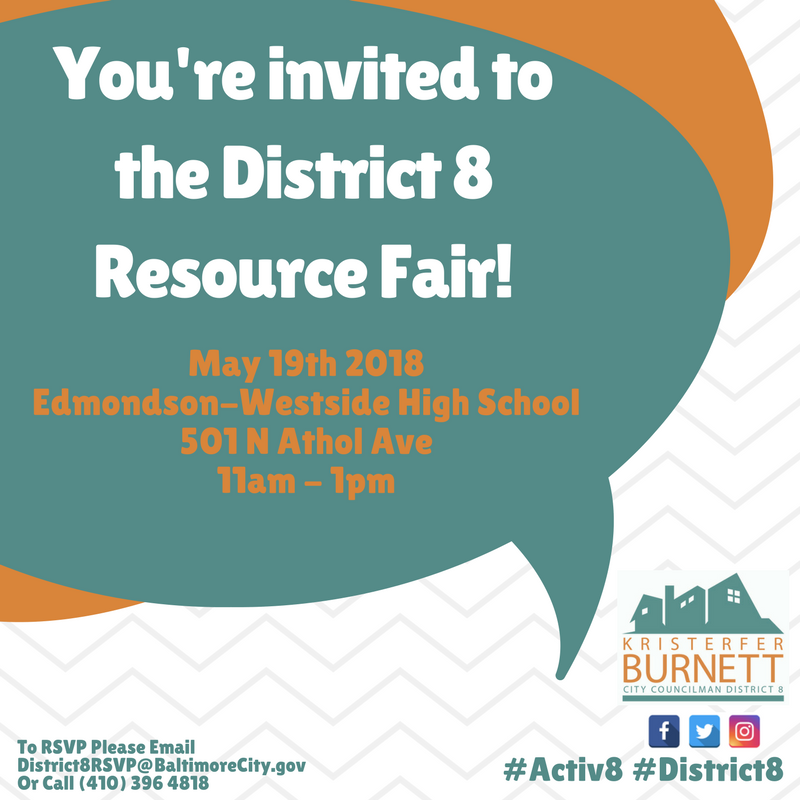 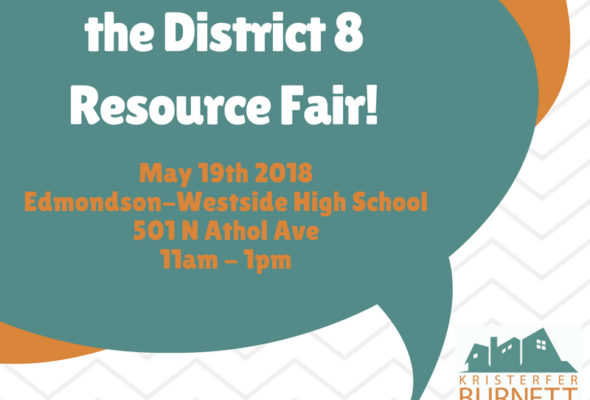 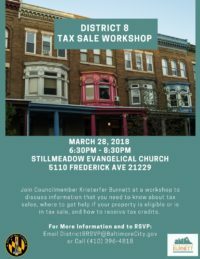 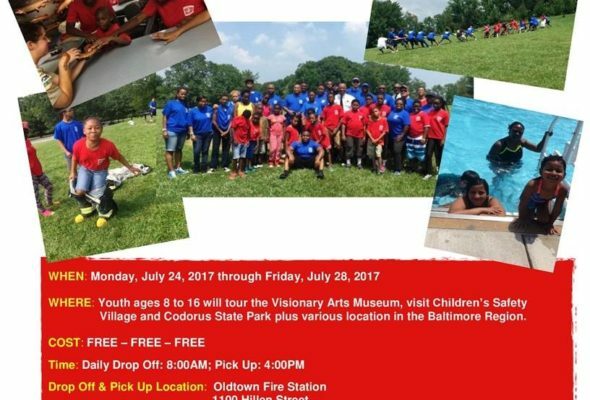 If you plan on attending please make sure to RSVP by sending an email to Bmoredistrict8@baltimorecity.gov or by calling (410) -396-4818. 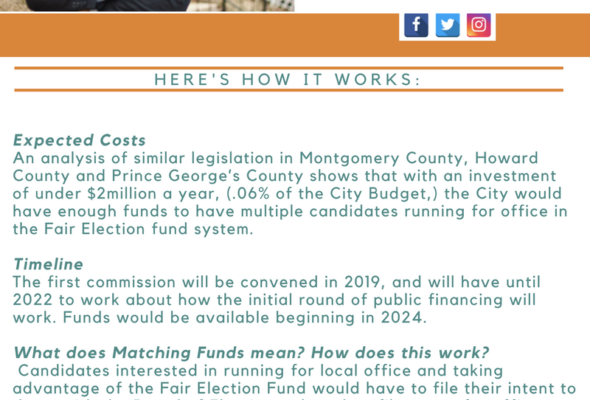 Click the image below to view an abbreviated version of how Baltimore City Government works. 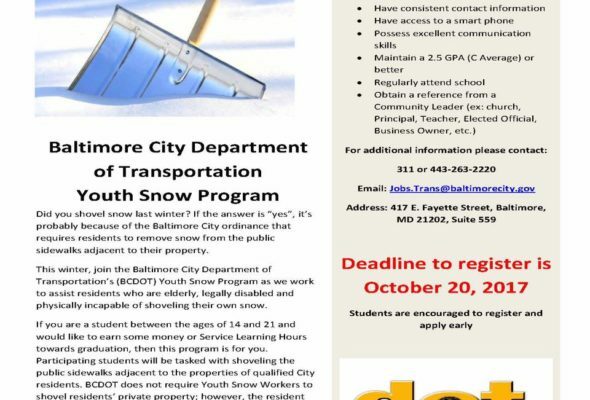 This information has been gathered from the Baltimore City Charter which can be viewed here.